I absolutely love this deodorant! 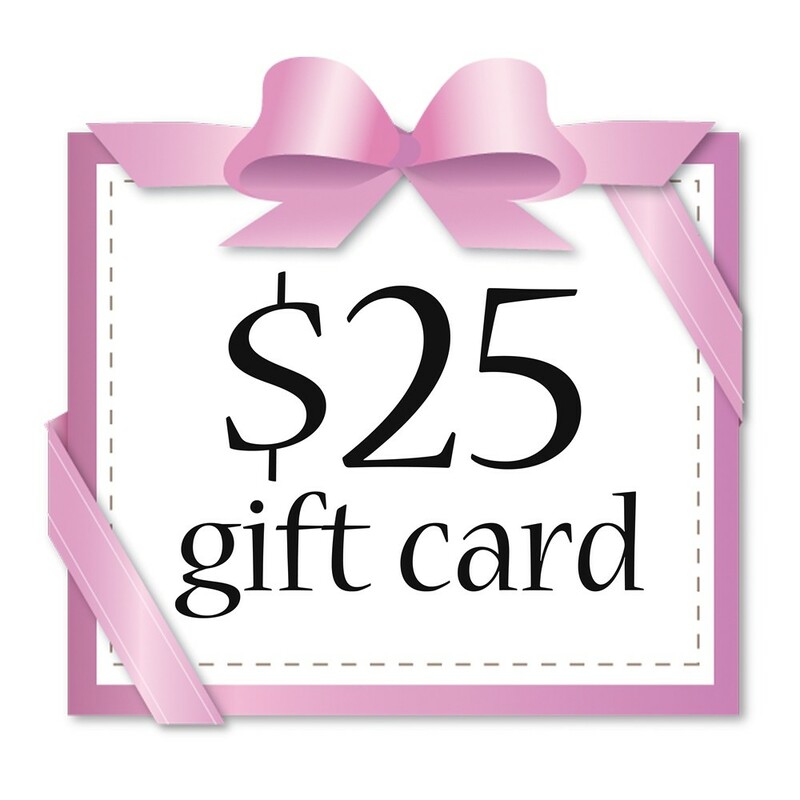 It doesn't irritate, won't cause staining or leave behind residue or annoying white marks on your clothing! Plus, it smells fabulous and has excellent lasting power- without all of the harsh chemicals and yucky stuff you'd rather not put in your body in the first place. These days, that's difficult to find, particularly when it comes to personal care items- such as deodorant and antiperspirant :0 With no parabens, aluminum, & proplylene glycol with a formula that's clinically tested and dermatologist recommended it's a great option for all skin types. 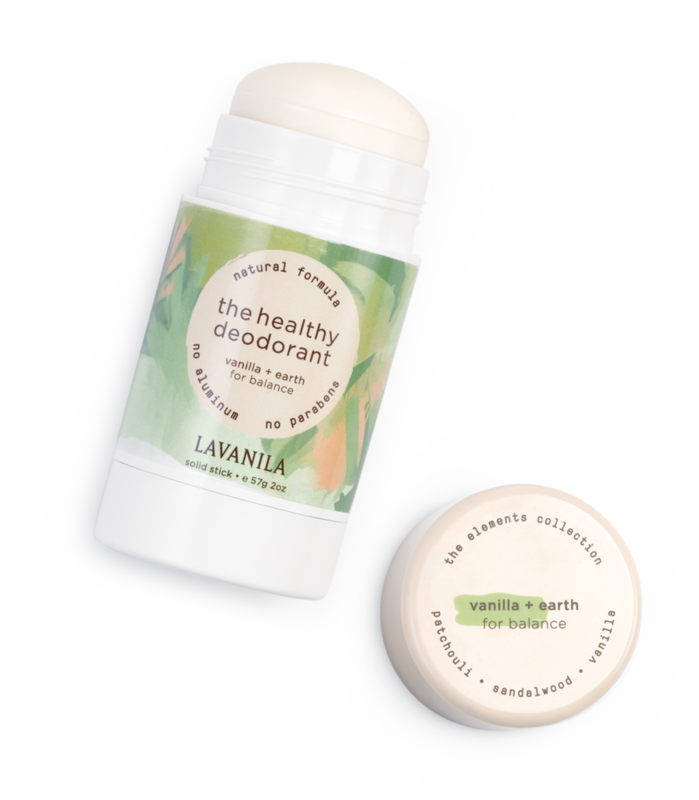 In fact, I'm often weary of trying out natural and organic deodorants as they can sometimes aggravate my super sensitive skin, but this awesome deodorant from Lanvanila doesn't do that! It comes in an easy-to-use, portable twist up stick that won't make a mess, is cinch to apply, and can be taken with you anywhere :) I have tried out Lavanila's deodorants before, but this is my fav scent and formula by far! This one is great for the summer as well = love!